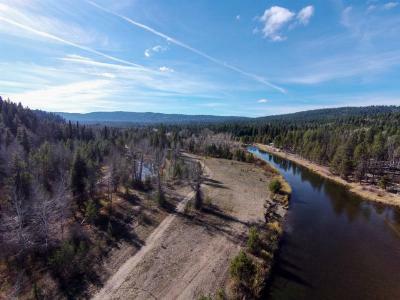 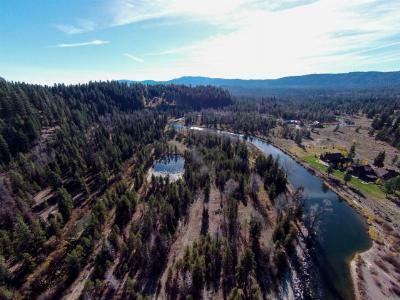 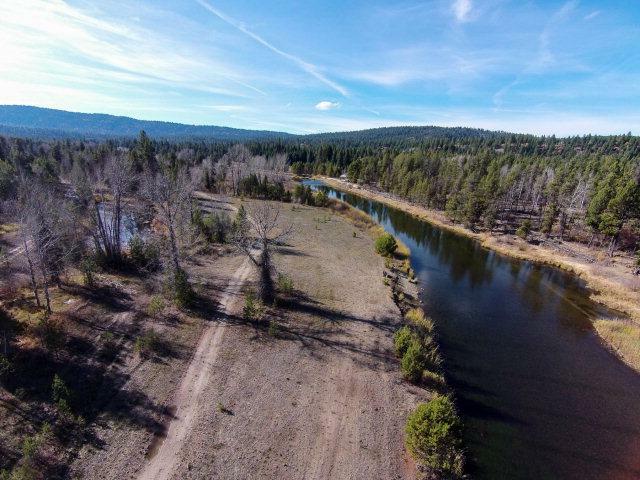 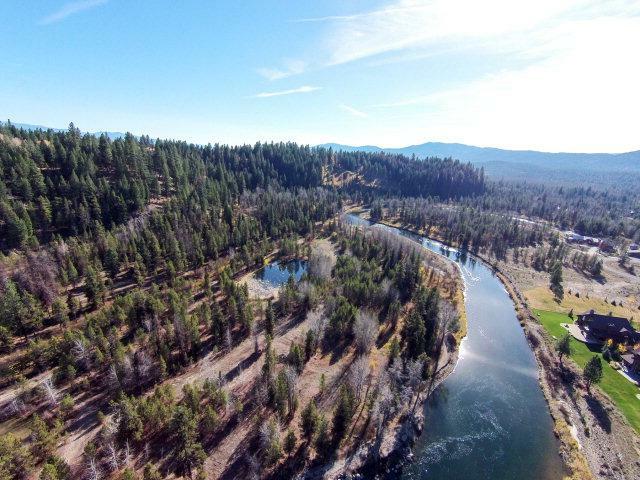 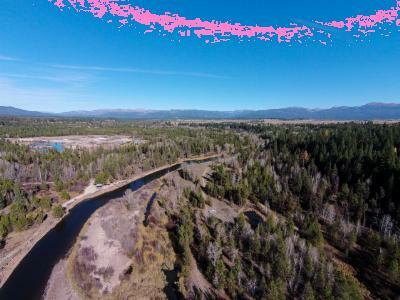 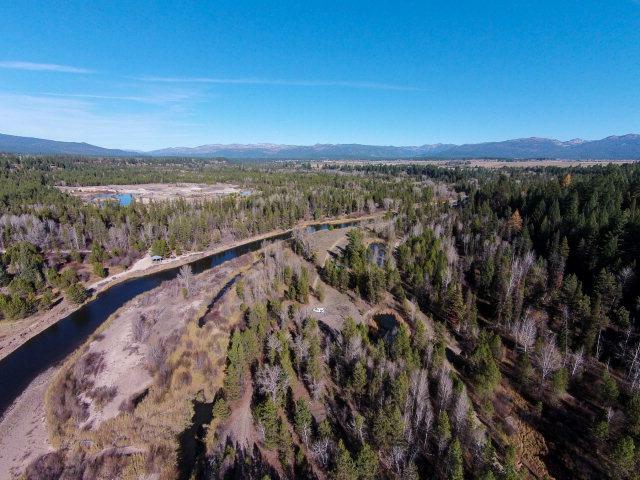 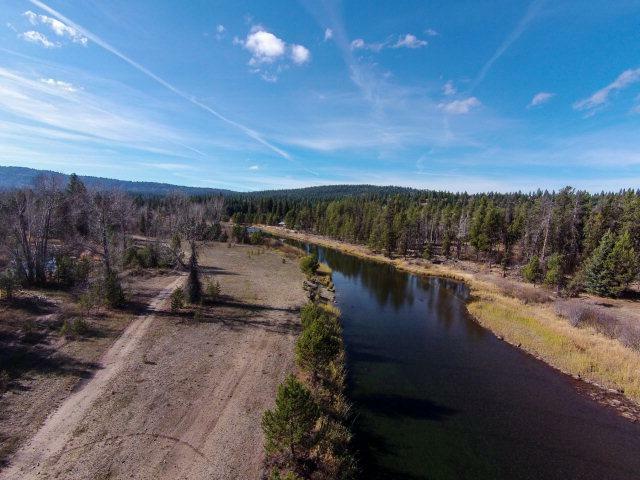 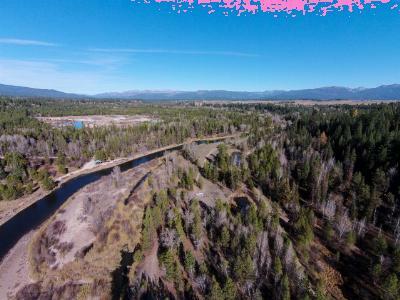 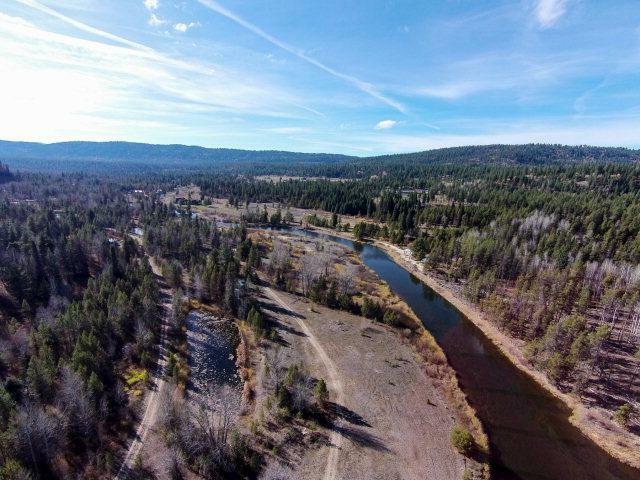 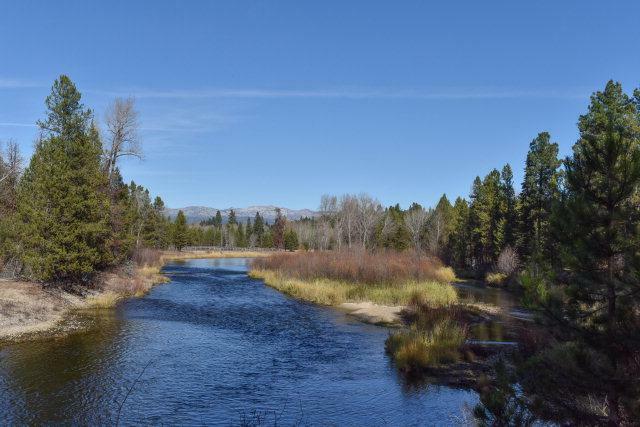 Only 10 minutes from downtown McCall yet tucked away, this 44 acre riverfront property offers a rare relationship with the outdoors and your new home. 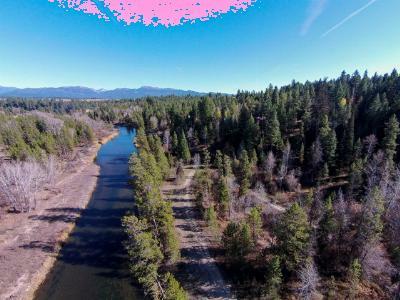 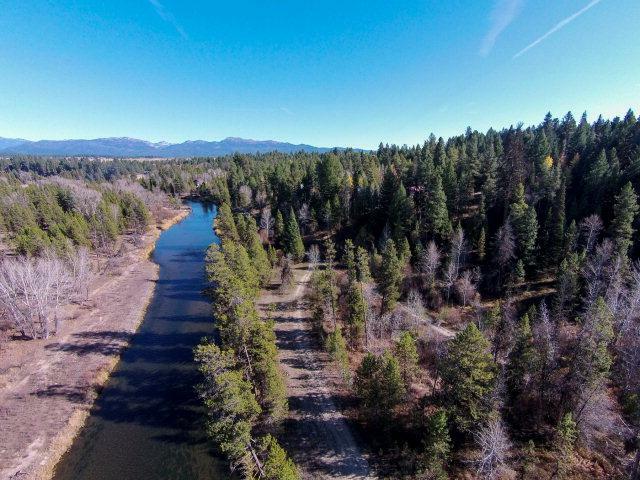 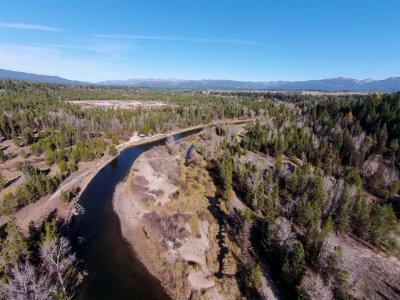 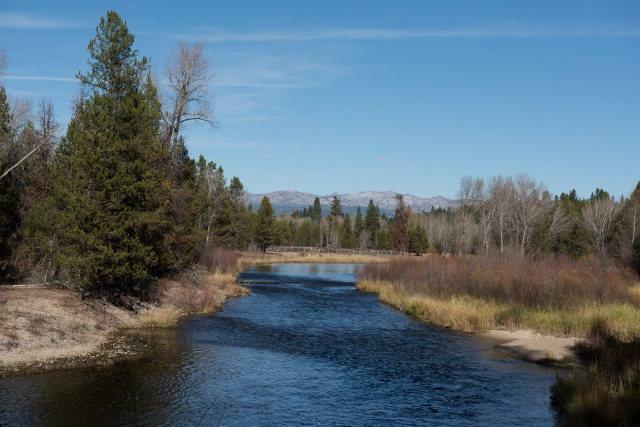 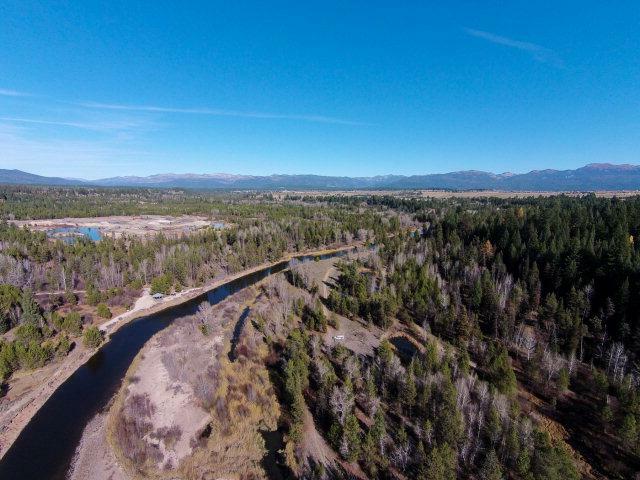 The tranquil atmosphere features 3/4 mile of Payette River shoreline for viewing wildlife, fishing or something as simple as skipping rocks to the other side of the river. Just imagine the palette of year round foliage colors right out your back door.